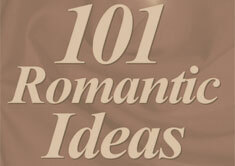 Love Poems - Best Love Poems - Did You Know? Love Poems - Best Love Poems - Did You Know? We all love so much? Does your heart guide you? Your light is shown for all to see. This light is love that is given and received. Your love is light. You SHINE SO BRIGHT!!!! !